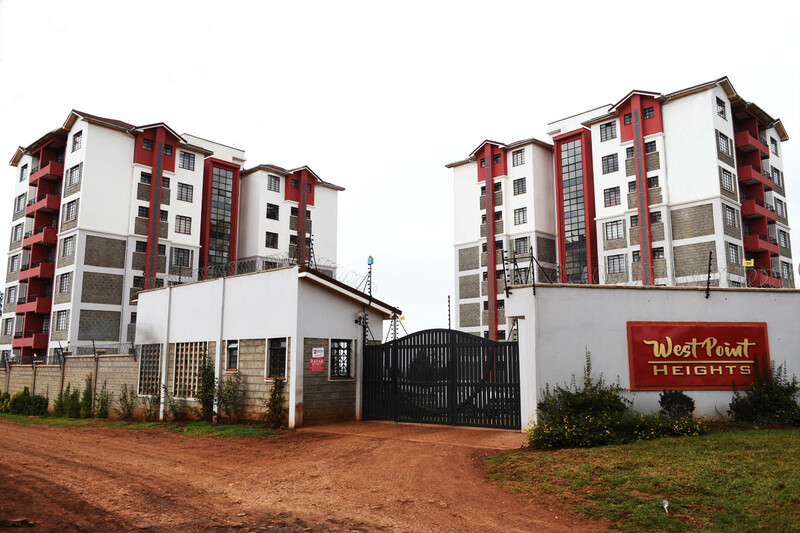 Seventy Two Magadi Road property is situated in Karen, off Magadi road, Nairobi County. 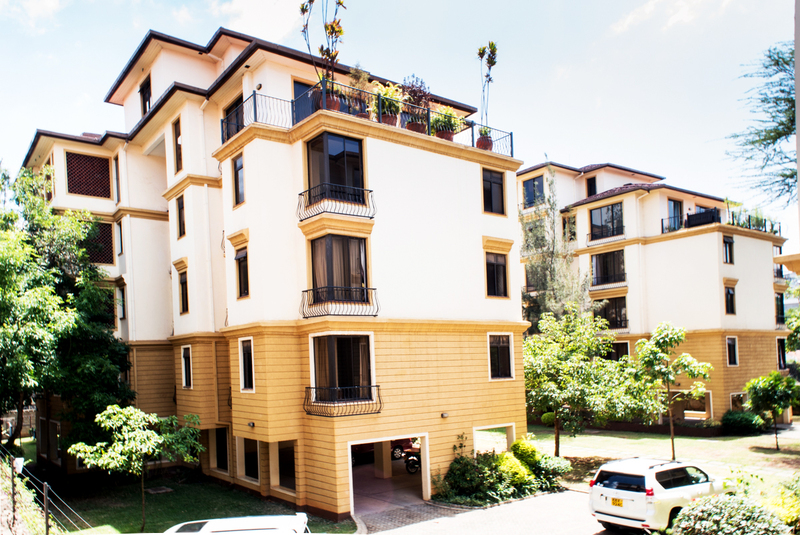 The property consists of a three bedroomed house with a one bedroom cottage and a servant quarter which is set on 6 acres of landscaped gardens with extensive lawns and mature indigenous fruit trees. 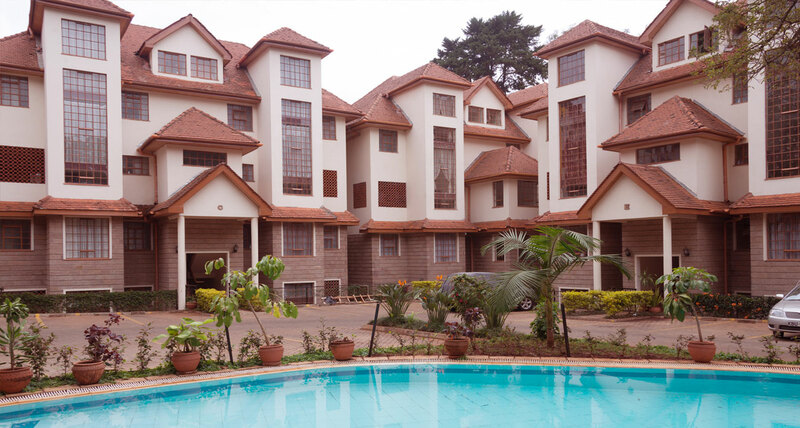 Other features include a swimming pool, Jacuzzi, bore hole and an electrical fence surrounding the property.